Twig lives in Sidwell, where people whisper that fairy tales are real. After all, her town is rumored to hide a monster. 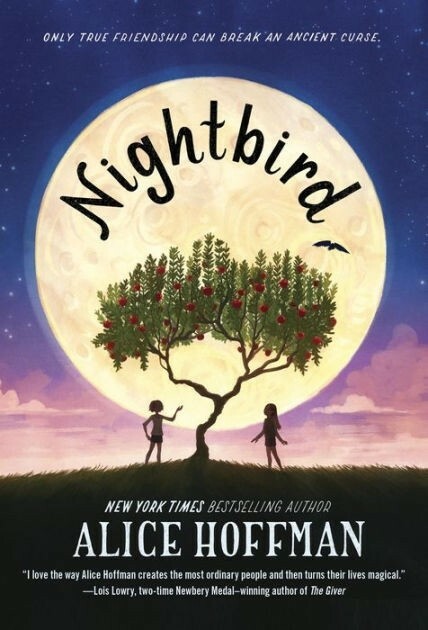 And two hundred years ago, a witch placed a curse on Twig's family that was meant to last forever. But this summer, everything will change when the red moon rises. It's time to break the spell. 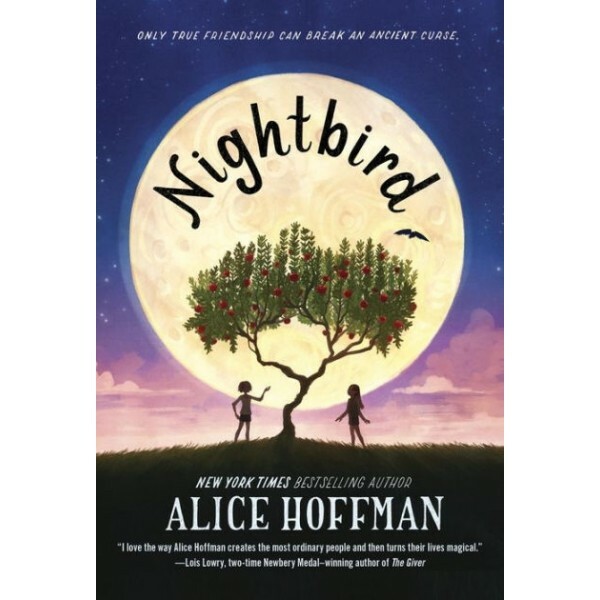 In her first novel for middle-grade readers , bestselling author Alice Hoffman tells a bewitching story of love and friendship that is truly magical.